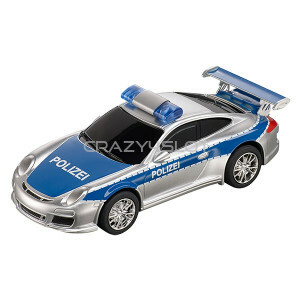 Porsche 997 GT3 Polizei, slot car for 1:43 Carrera Go!!! tracks. Carrera GO!!! 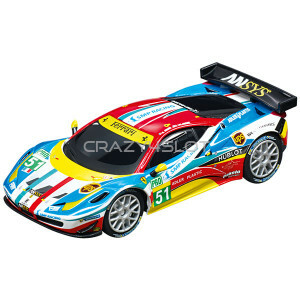 The perfec..
Ferrari 458 Italia GT2 AF Corse n.51, slot car for 1:43 Carrera Go!!! tracks. Carrera GO!!!.. 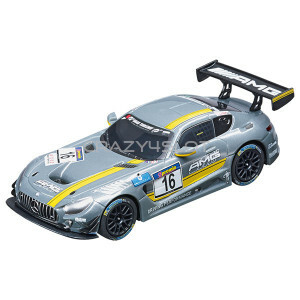 Mercedes AMG GT3 n.16, slot car for 1:43 Carrera Go!!! tracks. Carrera GO!!! The perfect ..
Lamborghini Huracan GT3 n.63, slot car for 1:43 Carrera Go!!! tracks. Carrera GO!!! 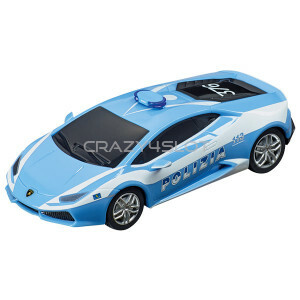 The p..
Lamborghini Huracan LP610-4 Polizia, slot car for 1:43 Carrera Go!!! tracks. Carrera GO!!! 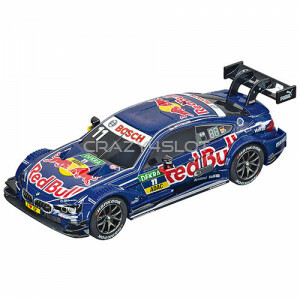 ..
Teufel Audi RS 5 DTM M.Molina n.17 ,	slot car for 1:43 Carrera Go!!! tracks. Carrera GO!!! The pe..
Audi A5 DTM M. Molina n.20,	slot car for 1:43 Carrera Go!!! tracks. Carrera GO!!! 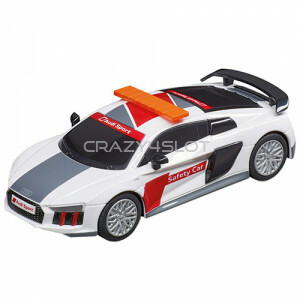 The perfect int..
Audi R8 V10 Plus Safety Car,	slot car for 1:43 Carrera Go!!! tracks. Carrera GO!!! The perfect intr..
Bmw M4 DTM M.Wittmann n.11 ,	slot car for 1:43 Carrera Go!!! tracks. Carrera GO!!! 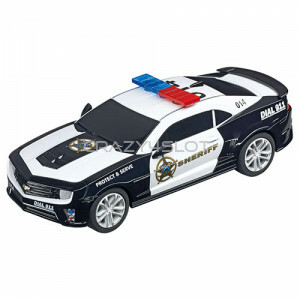 The perfect in..
Chevrolet Camaro Sheriff,	slot car for 1:43 Carrera Go!!! tracks. Carrera GO!!! 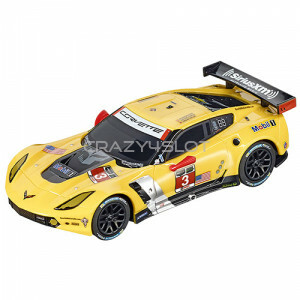 The perfect introdu..
Chevrolet Corvette C7.R n.3,	slot car for 1:43 Carrera Go!!! tracks. Carrera GO!!! 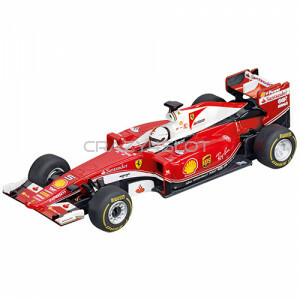 The perfect intr..
Ferrari F1 SF16-H S.Vettel n.5, slot car for 1:43 Carrera Go!!! tracks. Carrera GO!!! 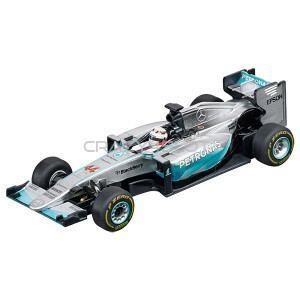 The..
Mercedes F1 W06 L.Hamilton n.44, slot car for 1:43 Carrera Go!!! tracks. Carrera GO!!! 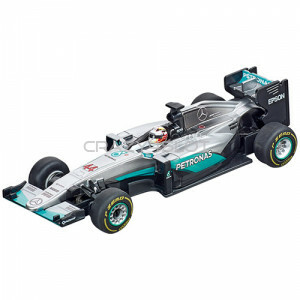 Th..
Mercedes F1 W07 Hybrid L.Hamilton n.44, slot car for 1:43 Carrera Go!!! tracks. Carrera GO!.. Red Bull F1 TAG Heuer RB12 M.Verstappen n.33, slot car for 1:43 Carrera Go!!! tracks. 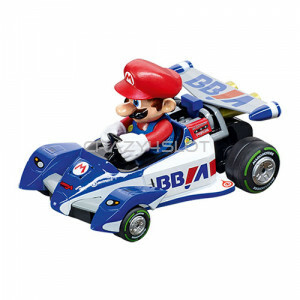 Carre..
Mario Kart™ 8 - Mario, slot car for 1:43 Carrera Go!!! tracks. Carrera GO!!! 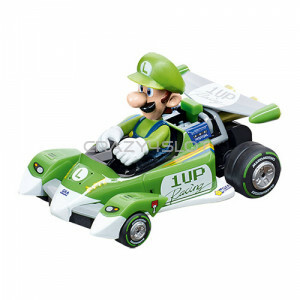 The perfect ..
Mario Kart™ Circuit Special Luigi, slot car for 1:43 Carrera Go!!! tracks. Carrera GO!!! 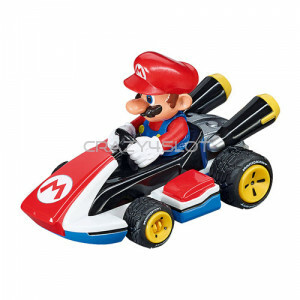 ..
Mario Kart™ Circuit Special Mario, slot car for 1:43 Carrera Go!!! tracks. Carrera GO!!! 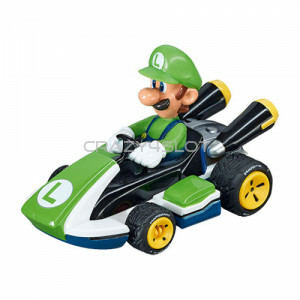 ..
Mario Kart™ 8 - Luigi, slot car for 1:43 Carrera Go!!! tracks. Carrera GO!!! 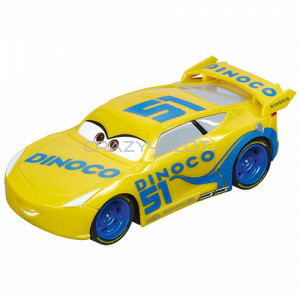 The perfect ..
Disney/Pixar Cars 3 Dinoco Cruz, slot car for 1:43 Carrera Go!!! tracks. Carrera GO!!! Th..